Reggaeton,️ Brazilian House, R&B, Latin Beats, African, Dance Hall with fantastic DJ Panda from 11pm till 3am! Join us on Saturday at Boteco, we will bring out the hidden latino in you! Enjoy the best beats from Daddy Yankee, Pitbull, Enrique Iglesias, Don Omar, Yandel, Maluma, Luis Fonsi, N.O.R.E., Luny Tunes... and much more! While we take every opportunity to ensure the details for Latin Connection with DJ Panda are accurate, we always advise that you contact the event organiser before setting out for the event to avoid disapointment. 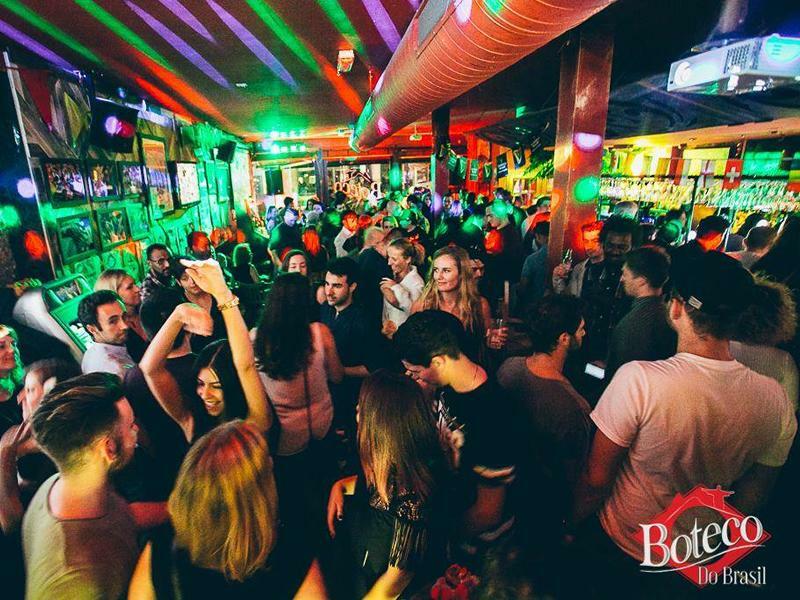 Celebrate Cinco de Mayo in style with lots of tequila, music & dance at Boteco do Brasil!